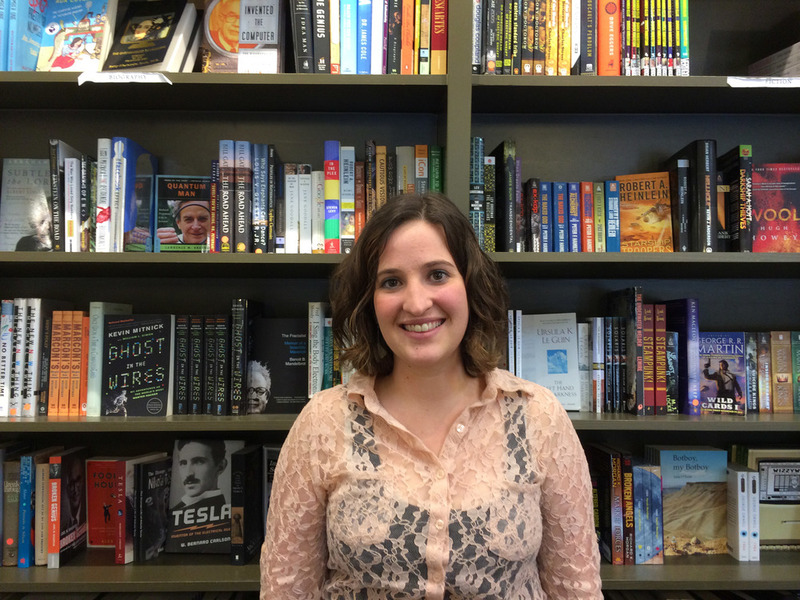 Danielle Hulton of Ada's Technical Books not only opened a bookstore in Seattle in 2010, but recently dramatically expanded the size of the shop by moving to a new space. What led her to leap where others feared to tread, and how do you keep a bookstore current when ebooks seem to sucking readers away? Expertise, instant availability, and many lines of business are all part of the process. Mailchimp helps more than five million people and businesses around the world send email newsletters. They sent 70 billion messages on their behalf in 2013! They also have hats for cats and small dogs. The Kobo line of readers tie into a DRM-free store, but also read standard EPUB and Adobe Digital locked files used in library loans and by some independent ebooks store. I spoke with Kevin Kelly about his career and new Cool Tools book a few weeks ago. You can listen to our interview and read a full transcript. Ada's resells Sparkfun and Adafruit kits and parts, which can be used to create interesting electronics. 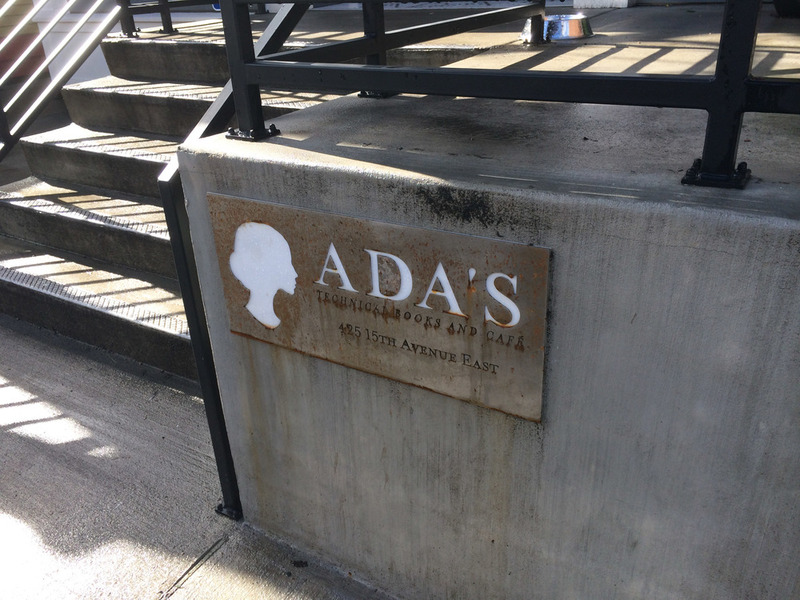 Ada's used to be adjacent to Seattle maker lab Metrix Createspace. Starbucks launched an unbranded concept store in 2009 on 15th Avenue, near Ada's current location. Designed expensively using elements borrowed from nearby stores, it was soon outed as a Starbucks property, and put a mermaid on it in 2011. My confused recollection of Powell's corrected by this history. Michael Powell started a bookstore in Chicago in 1970 as a graduate student. His father, Walter, came out to run the store in summer 1971 so Michael could take a vacation. Walter then returned home to Portland, where he opened his own bookstore, which he asked Michael, in 1979, to come back and run. The Chicago store was sold, and still exists (in multiple branches). 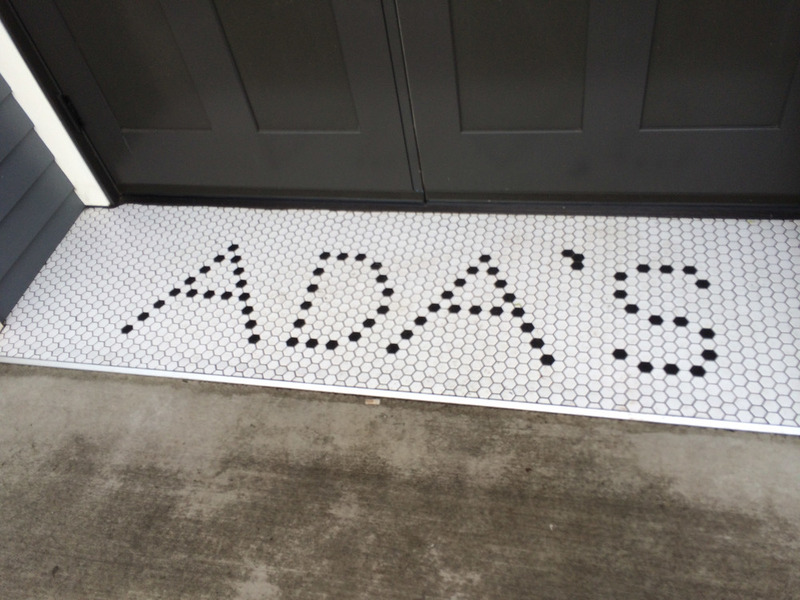 We wound up booking Ada's (at its normal price, no favors!) for our book event for The Magazine. We'll be there April 2nd and in San Francisco April 3rd. We have a Portland event April 30th. See our book events page for directions, times, and details. March 20, 2014 by Glenn Fleishman.